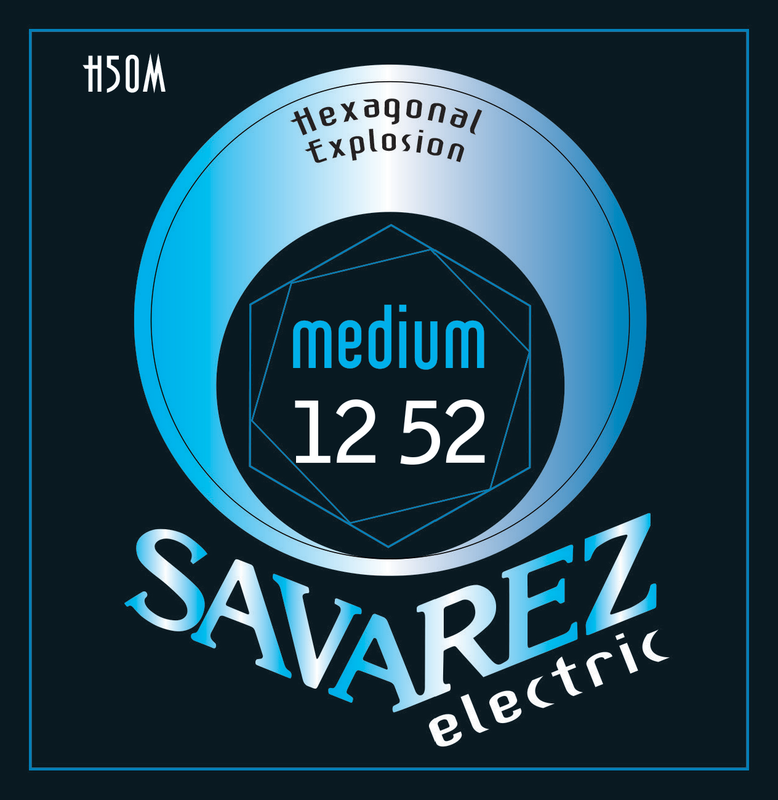 SAVAREZ ELECTRIC: Permanently innovative strings that deserve to be among the most upscale SAVAREZ games. A tradition of more than 240 years! 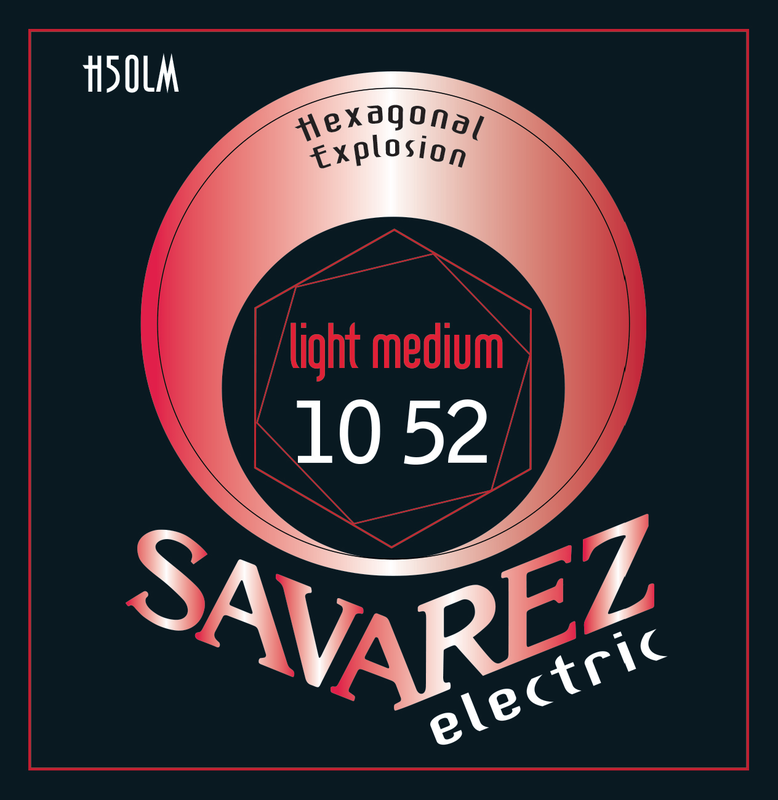 SAVAREZ, it is also the string "made in France"! HEXAGONAL EXPLOSION: Hexagonal Explosion strings round nickel spun on tin plated hexagonal core guarantee all the characteristics of magnetic metals. 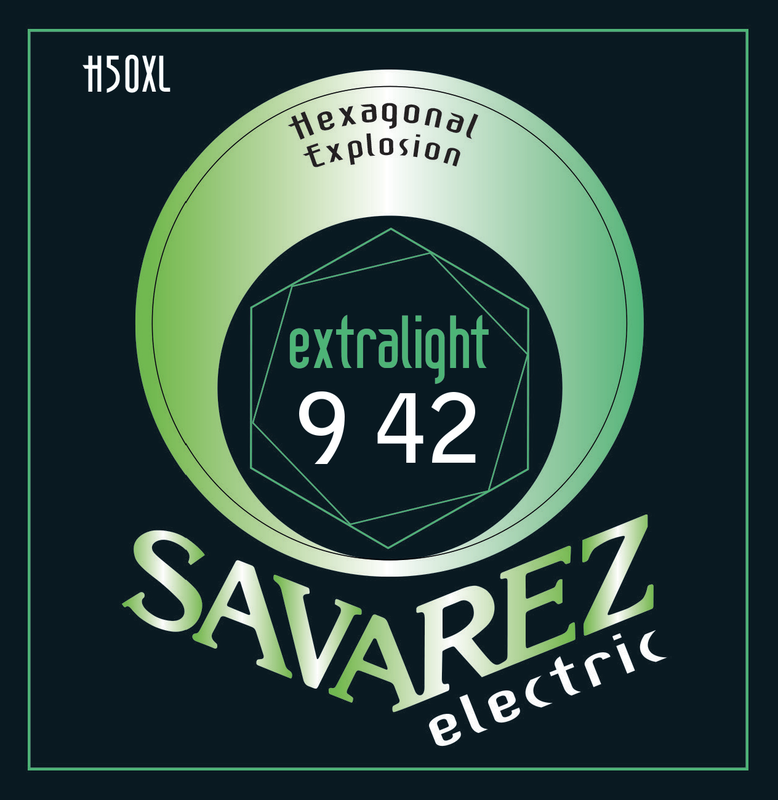 Our strings undergo treatments for better flexibility, perfect flexibility for bending and an extremely precise response. 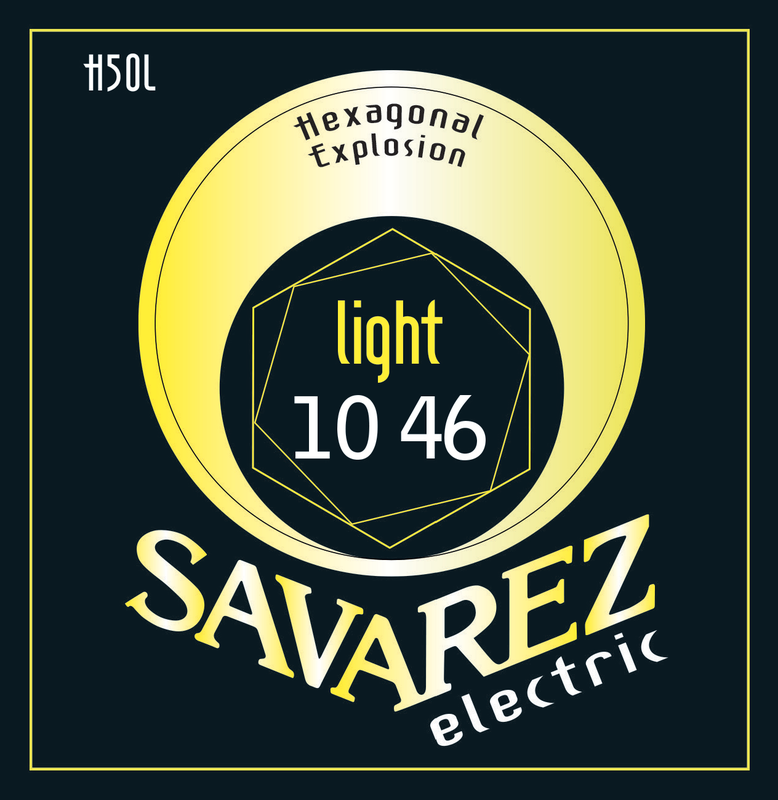 The discovery of new raw materials with optimized characteristics combined with the use of our new, most advanced manufacturing techniques gives Hexagonal Explosion strings the originality of their innovative performance. Perfectly FLOYD ROSE compatible, they optimize to the maximum the specific qualities of the sound and the feeling of the hexagonal soul.